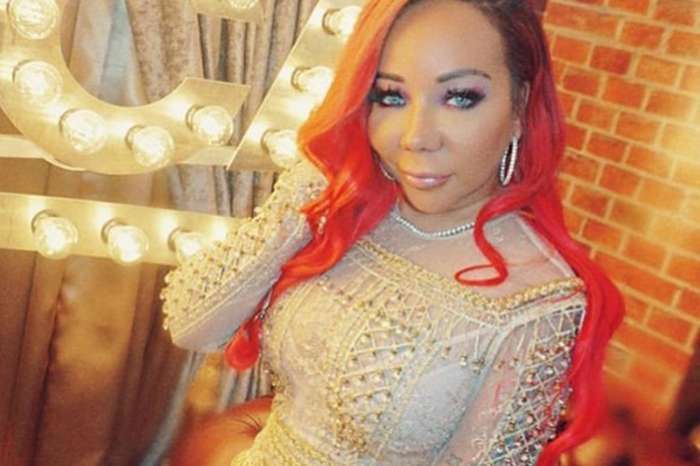 Tiny Harris wished a Happy Birthday to her daughter Heiress Harris, and she shared a video on her social media account. 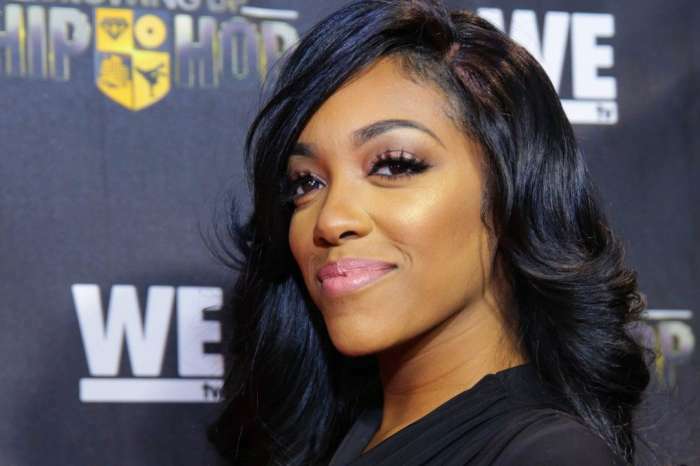 In the video, Heiress is spitting her brother King Harris’ verses. Check it out here. ‘Because in the A it’s my baby’s birthday…Happy Birthday to My ☀️ my Tootie #PHD Heiress Diana Harris… I’m truly Blessed with the best! @the_next_king10 got my baby reciting his song #Drip #3YrOldSounding33 #HeiressBDay 👑💜’ Tiny captioned her video on Instagram. 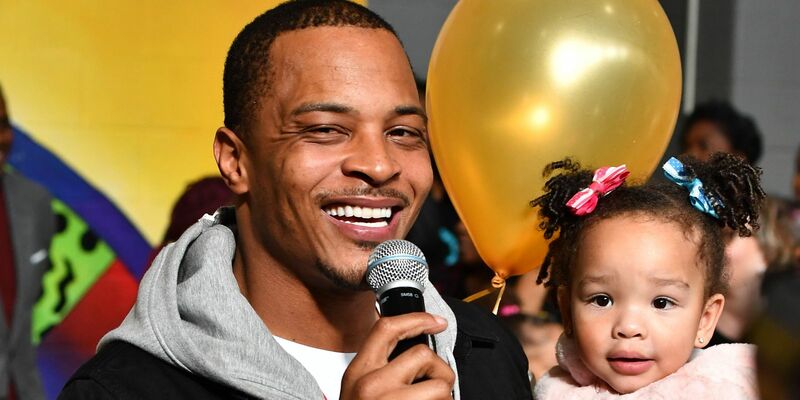 Fans and followers gushed over Tiny’s baby girl, and they all wished her a Happy Birthday. 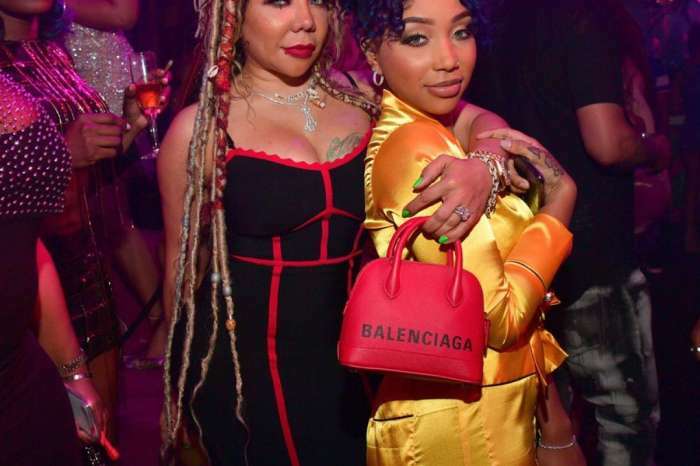 Tamar Braxton was one of them. 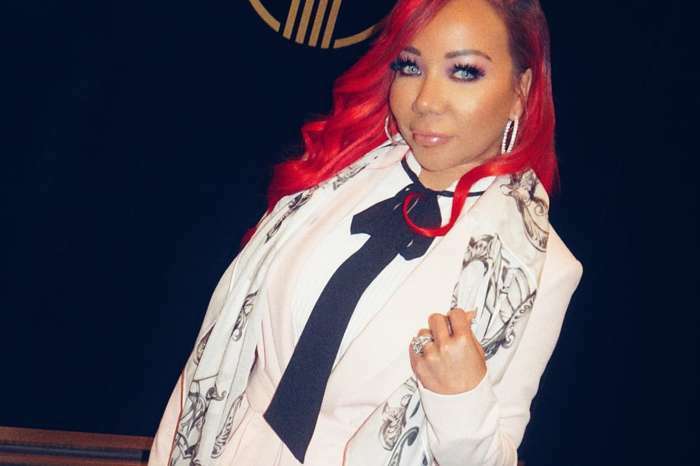 Just in case you don’t know, JoJo Siwa has a sweet little fan in Tiny Harris’ daughter, Heiress, who is showing the world that she has what it takes to be the next big star. 15-year-old Jojo is a famous dancer, singer, actress, and YouTube personality whose videos have over a billion views combined. It’s great to see little Heiress growing up and become this really smart and beautiful young lady.